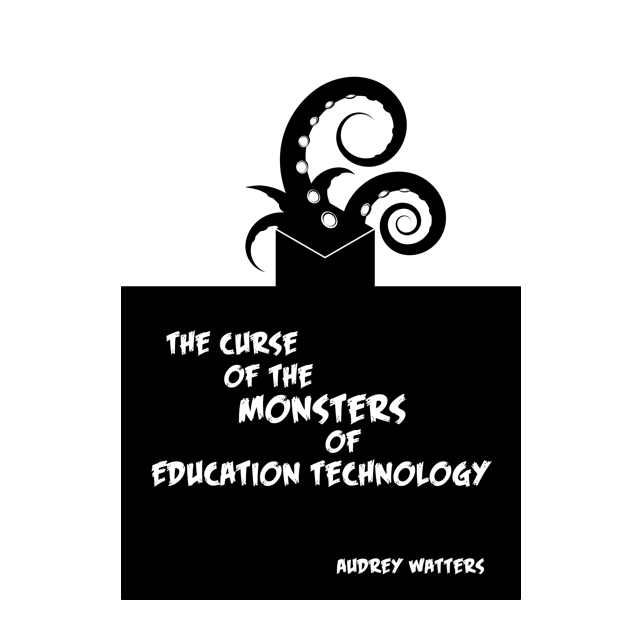 The Curse of the Monsters of Education Technology is the latest in my “monsters of ed-tech” series – a sequel to The Monsters of Education Technology (2014) and The Revenge of the Monsters of Education Technology (2015). Like those two books, this new one is a collection of all the keynotes and talks I delivered in 2016 – seven altogether. E-book versions are available for purchase for $4.99 via the usual online retailers: Amazon and Smashwords. Even better (as far as my royalties go at least): you can buy from me directly via Gumroad. Coming soon: print and audio versions.